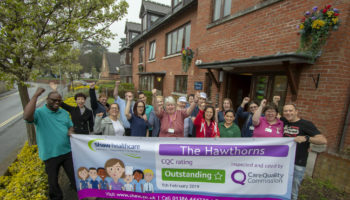 Thornhill House in Bakewell, Derbyshire has been rated ‘outstanding’ by the CQC following an inspection in December. 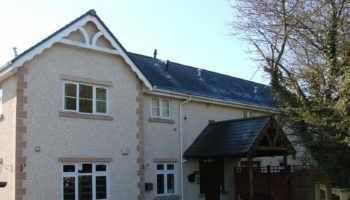 The home, which is managed by The John Thornhill Memorial Trust, provides accommodation and nursing care for up to 19 people, some of whom are living with dementia. 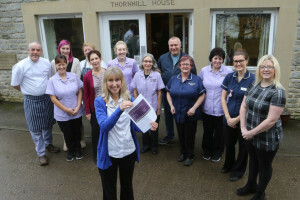 Thornhill House was rated outstanding for being caring and responsive, and ‘good’ for being safe, effective and well-led. 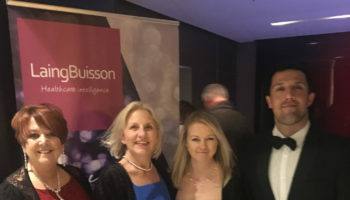 Rob Assall-Marsden, CQC’s head of inspection for adult social care in the central region, said: “There was a strong commitment to developing caring, respectful relationships with people and they were supported by staff who demonstrated compassion and empathy. 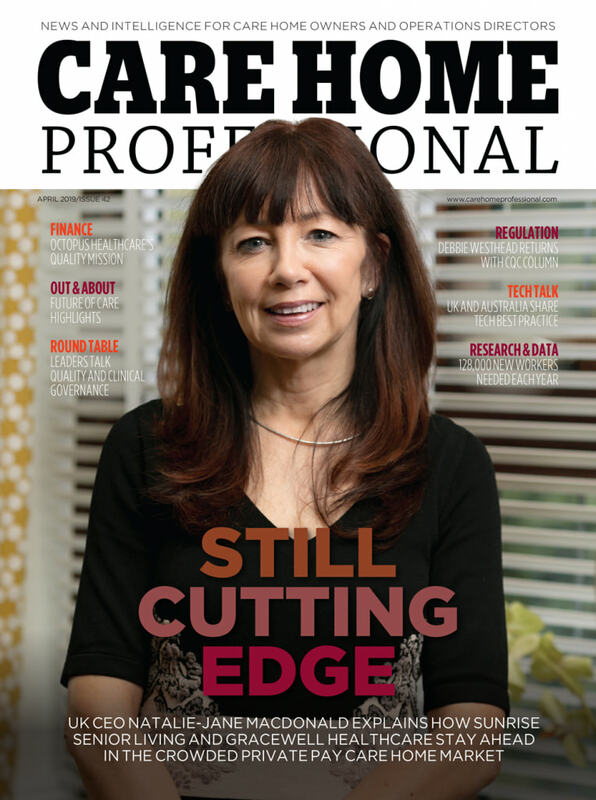 “There was a strong commitment by the management to deliver a high standard of personalised care with continued improvement based on the views of people who used the service. 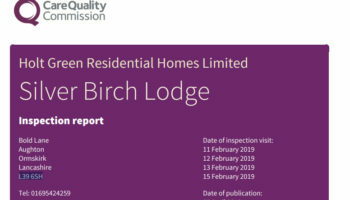 “People and their relatives said staff were extremely kind, caring, and thoughtful and people were afforded privacy and treated with dignity and respect.